Graduate of Faculty of Management and Marketing at the Academy of Merchants in Lodz. She also completed postsecondary school of Human Resources “Ad vocem” with a diploma of administration technician. 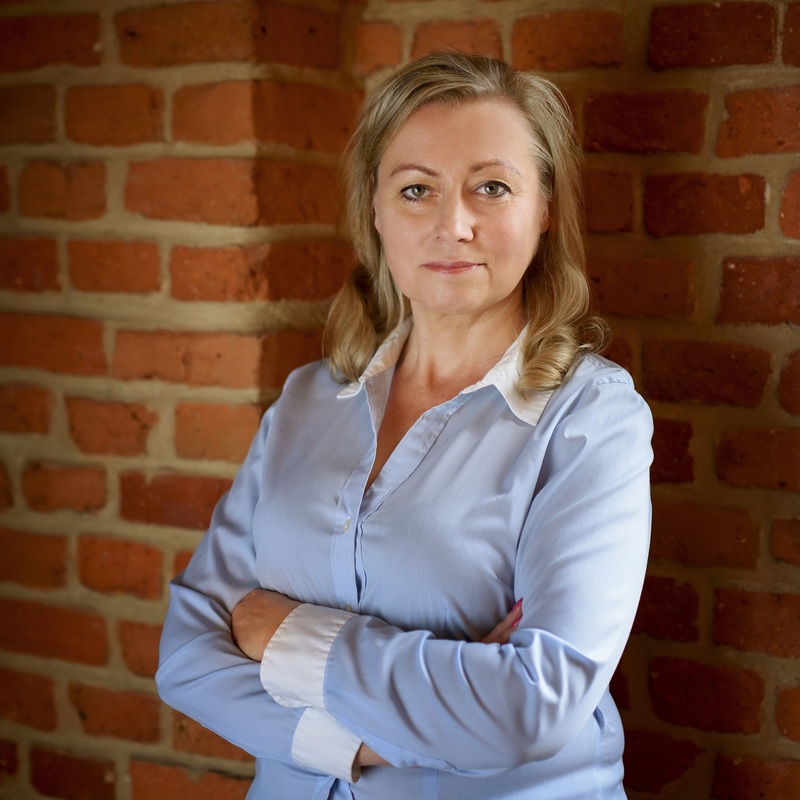 She acquired experience as an accountant in polish partnership companies and individual business. She also trained accountants in accountancy and human resources. In CGO she is mainly responsible for human resources and accountancy.